Your family run local, reliable and professional plumbing company with over 45 years experience. See why more people choose us! 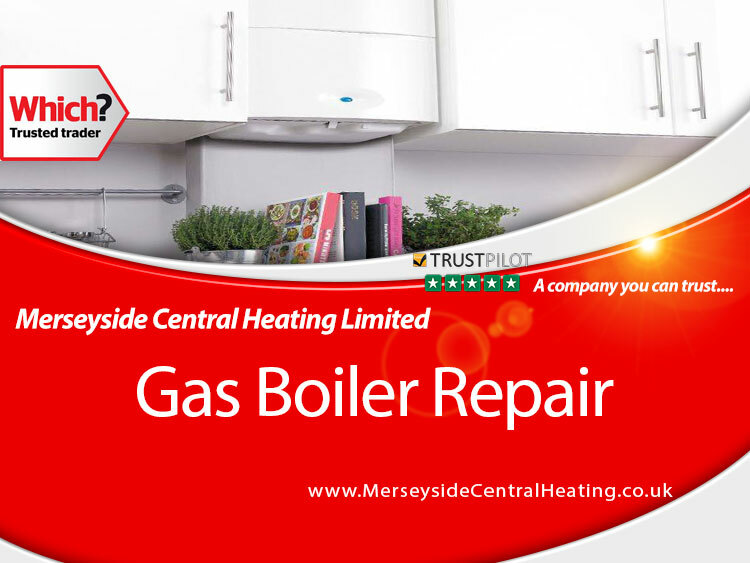 We offer free advice/quotations and all of our engineers are gas safe registered. We are backed by Which? trusted traders and are fully insured, with Â£5million worth of public liability for your peace of mind. 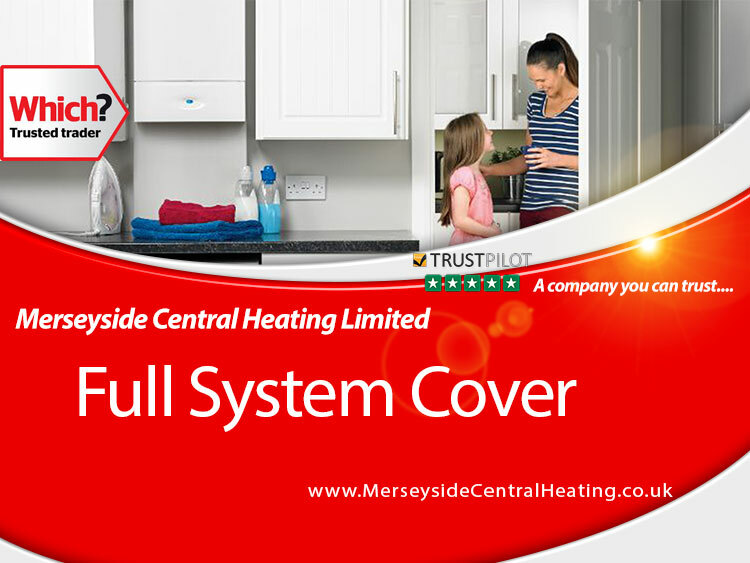 We cover anything from a dripping tap through to a full bathroom suite remodelling. We always confirm plumbing job prices BEFORE we start any work. We also offer a fixed cost price promise. We will not take a penny until the work has completed and you are 100% satisfied. If you need someone ASAP, we offer a fast response time and have an emergency 24/7 call out contact number. Radiator is cold at the top but hot at the bottom? Radiator is hot at the top but cold/Luke warm at the bottom? Your radiators need either to be power flushed or the system chemically cleansed. Radiator does not work at all? Most common cause is a faulty Thermostatic radiator valve. If no thermostatic valve is on the radiator then it could be air locked. Try turning off all the other radiators on the system to push the air through the problematic radiator.